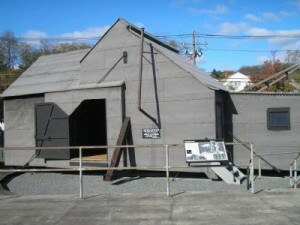 The first Saturday in June is always celebrated as Edison Day at the Thomas Edison National Historical Park in West Orange, NJ. Here at the largest and most compete technological museum on the planet, many families and visitors come to partake in the many free activities that day. That is the way it was on June 2nd , as 667 visitors came to the site, including Edison’s historic home, Glenmont. Here are some of the activities that took place. Visitors were treated to a variety of musical sounds and live recordings captured using original Edison phonographs. The music was recorded and played back on cylinders so folks could hear what music sounded like 125 years ago. 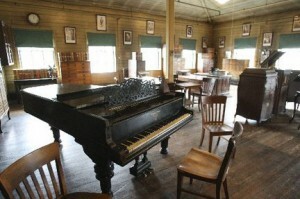 Folks also toured Edison’s recording studio, the first of its kind in the world. They were able to see the big reproduction of Edison’s Black Maria, the world’s first motion picture studio. 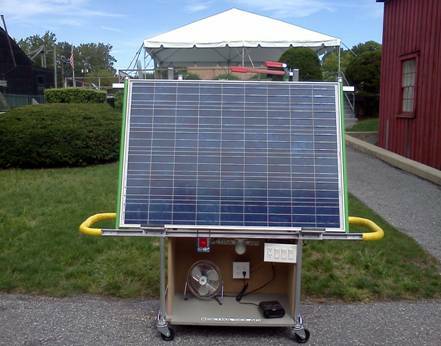 Visitors were also treated to some interesting alternate energy technology demonstrations and tours. 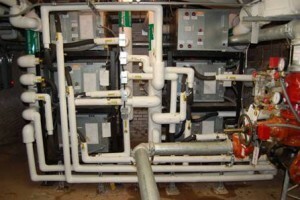 Since 2005, the lovely Edison mansion, Glenmont, has been space conditioned with a geothermal heating and cooling system in the basement of the home. 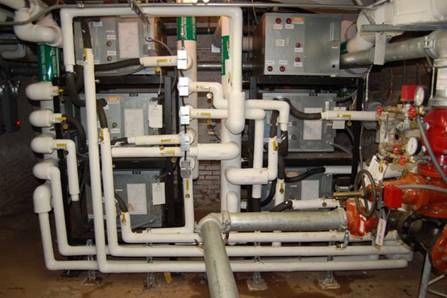 Using heat pumps, Glenmont is cooled for half the year with that captured heat stored in the Watching Mountain range upon which Glenmont rests. For the remaining half of the year, that stored mountain heat is re-captured from its deep underground storage and used to heat the home. Like a giant energy bank, this unique system keeps the conditions [temperature and humidity] just right in the home at all times, thereby preserving the artifacts for many generations to enjoy. Those visitors who saw the geothermal system also joined hundreds of others who toured the home itself and its original Victorian period motif-lots of “OOhhs and Ahhs” you can bet! Lotus7 was on display in the Edison garage next to the great inventor’s electric vehicles from the 1895-1915 period. 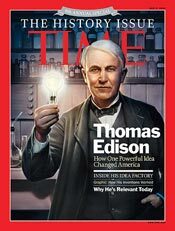 Next year, 2013, Edison Day will be on Saturday June 1st. See you there! This entry was posted in Did You Know? on June 26, 2012 by Edison Innovation Foundation.